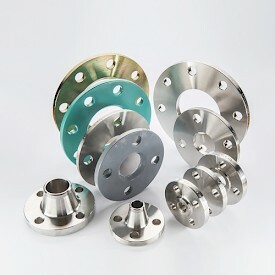 An unrivalled service specialising in supplying a full range of stainless steel sheet and tube products. 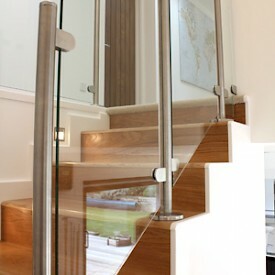 We supply a full range of Push Fit Handrail Fittings and Glass Clamps that complements our extensive range of Polished Tube. 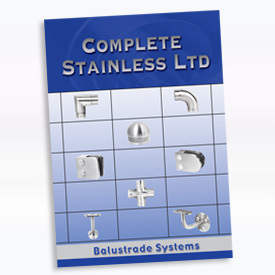 Complete range of ballustrade products. 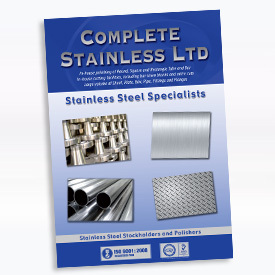 View our Stainless Steel Brochure that offers a wide range of bar, flat, sheet, plate, angle and seamless tubing and pipes. We have a reliable delivery service locally and nationwide. Browse through our Handrails brochure where we offer a comprehensive range of balustrades, handrails and associated products.